Amazon is still taking pre-orders at the original price of $1,199.95. 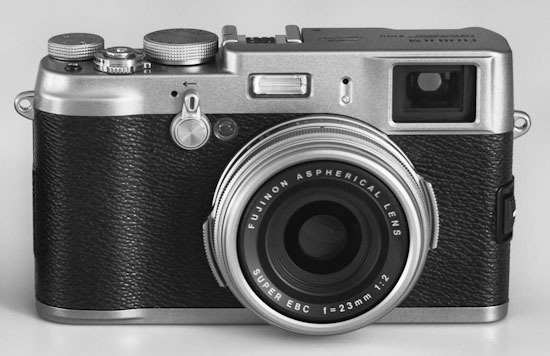 The lens hood + adapter and the X100 leather case are also available for pre-order. Few days ago Fujifilm posted new articles about the X100 processor and several interviews with photographers who have used the camera.